New video tutorial up on setting up your kong drum designer routed to the ssl mixer with 16 output channels. one thing that this instrument in reason provides is flexibility. 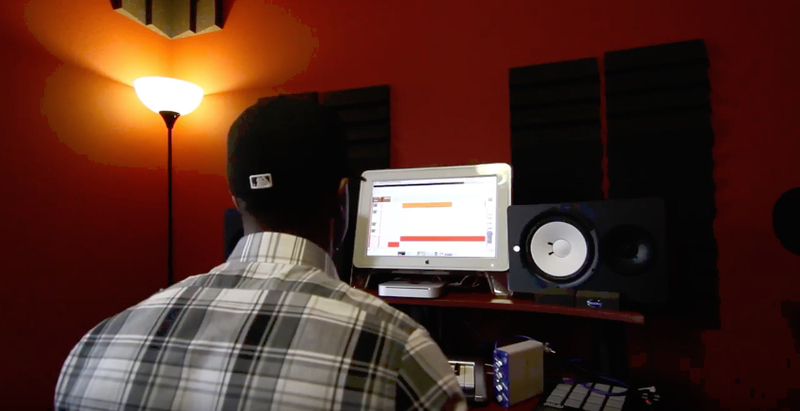 there are numerous ways to get your sound right. however, kong by default, runs out of a stereo output for all pads. i like to look at kong similar to an mpc with the 8 output expander option. check the video, then purchase the template! Here's a quick vid on a way to rewire propellerheads reason with rack extensions into protools. the plugins can then be used on both the instrument channel and/or the audio channel. 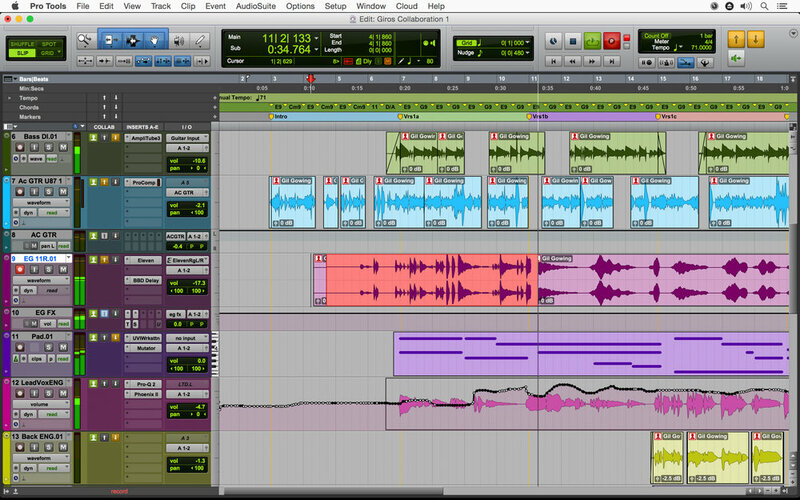 Reason 6 is shown here with protools 8, but the same concept applies across multiple versions of both reason & protools. Be sure to check your software's compatibility when upgrading to newer versions. Also, rewire is only activated here when in 32-bit mode. Enjoy. I've yet to meet a producer on any platform (hardware or software) that didnt want to have bigger drums. big drums in your work is the audio industry's version of flexing. Personally, when I listen to another producer's work, the drums tell me alot about where their skill level is. that's because if the drums dont smack, it simply isnt right. this tutorial and template is about helping you set yourself up for consistently banging out great sounding drums. Just some footage of me rocking with Reason in the lab. Enjoy! Bars, Keys, and Anomalies: The Sample Pack is here! 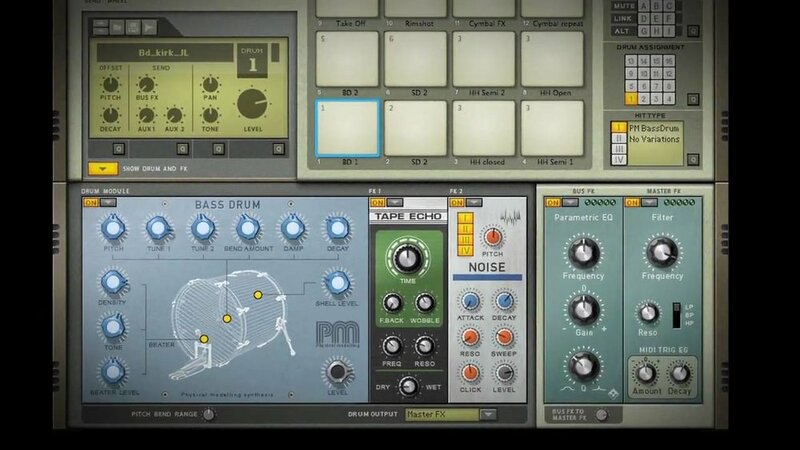 MSXII Sound Design, via ReasonToWork, has partnered with hiphopdrumsamples.com once again to release this most incredible piece of work. The success of the Unkempt Breaks inspired a lot of this work, but with a different spin…added notes, melodies, grooves, riffs and such by way of a vintage drum kit, live bass and electric guitar, vibraphone, and Fender Rhodes 73. The entire experience was captured and condensed to show the details of the creation process. Using The Synth Immaculate Sounds couldn’t be any easier. We worked hard at collecting a bunch of usable sounds that were ready to hit your DAW or hardware/software sampler to be used in your production. This tutorial walks you through my thought process when trying to get the best out of these sounds. The Synth Immaculate kit is not intended as a replacement, but as a compliment to your arsenal. Stay posted after the jump! As I continue on in this musical journey, I’m finding that more and more opportunities catch me while I’m expanding my creative limits. 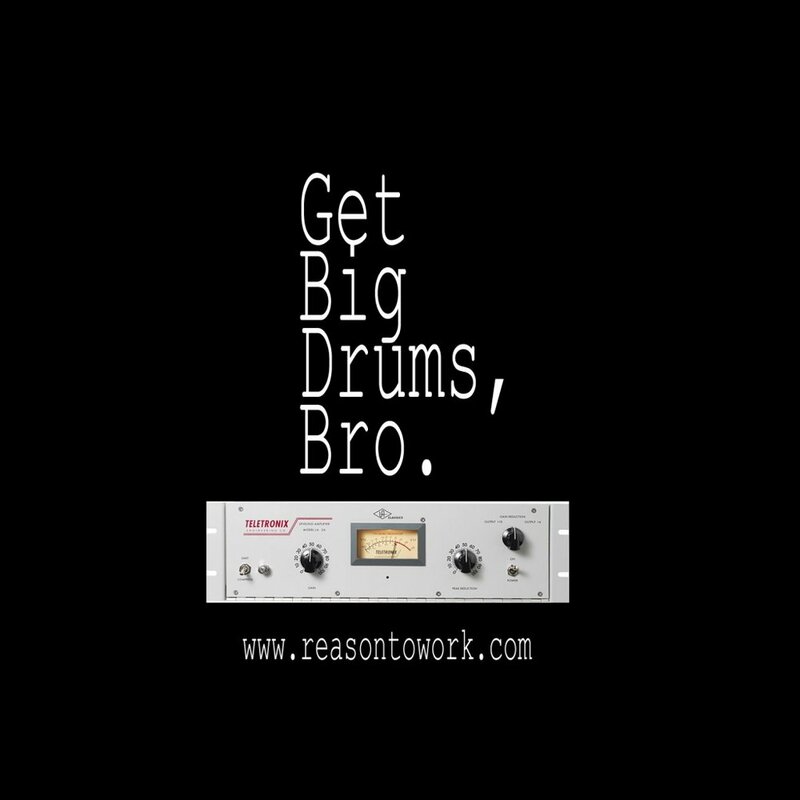 The Reasontowork.com subsidiary, MSXII Sound Design, is booming! I’ve had to focus more attention here lately to make sure it takes off in the right direction. these kits are one-shot, layered drums, straight from my personal library. I’ve crafted each and every one of these sounds to taste–all in Reason of course. all of The Sammich Kits are all about immediate usability. peep the full roster of sammich kits + details + medley demos by clicking "Check it out" below. As I continue to explore tons of avenues and opportunities in the industry, I will always try to make time to give back. 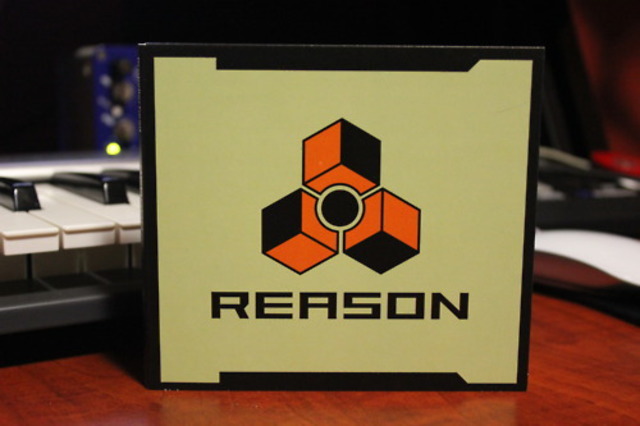 I’ve received numerous emails, tweets, and posts on how to get a good sound out of Reason. Tackling this issue was at the forefront of launching Reasontowork.com. Now that my sound design group, MSXII Sound, has taken off in unexpected ways, I’m getting the same feedback from some of the kits; “how do you get that sound?” While I will certainly not give away the sustainability aspects of my music production, I will most definitely give any interested reader insight into a process and allow them to explore from there. With tons of video, interviews, tutorials, and info on this site, I’ve given a lot away! Dig deep! In this example, I wanted to fuse our kits The Synth Immaculate, The Synth Immaculate 2, and The Sammich Kit into one tutorial. For that reason, I used The Sammich Kit medley as a basis for the work. Peep. I recently had a chance to catch up with the good sir Justen Williams. You’ve most notably have seen him as an official Propellerheads Software brand ambassador. Justen and I have recently been chopping it up on music production, techniques, Reason, and everything in between. 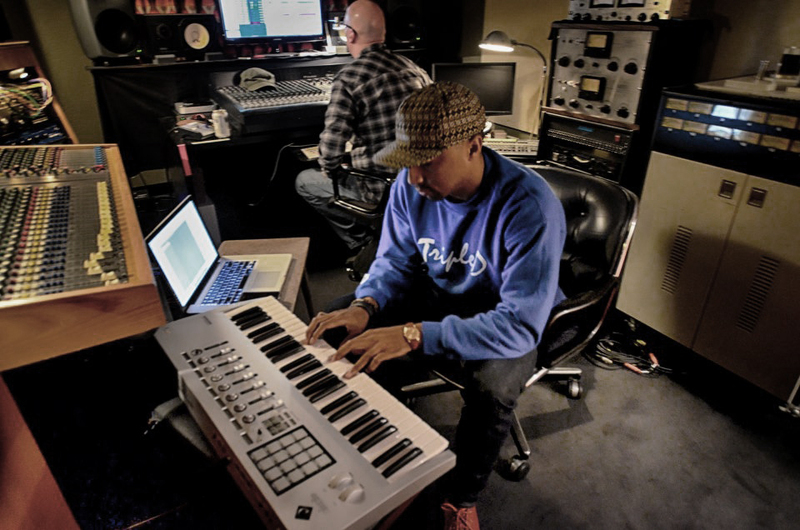 You know my stance; you can learn from anyone and I figured that his insight into beats, the music business, and the industry as a whole would be valuable information for the community. Nevertheless, the dude is on his way–recently landing placements with RCA signed artist Dee-1 and additional work with Ford Motor Co. among others.